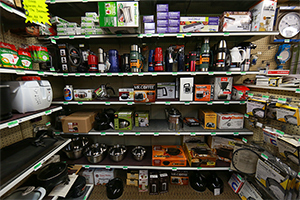 In-store you’ll find a surprisingly large selection of top brands and competitive prices on refrigerators, stoves, dishwashers, washers, and dryers. With free delivery and removal or a $50 discount if you don’t need it. 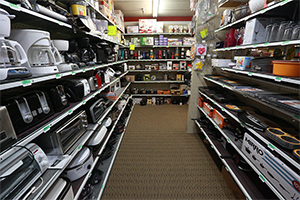 View our full inventory of appliance parts online, with everything available in-store to get to you faster. What if we don’t have it? If you find it somewhere else we’ll price it, order it, and deliver it within a week. 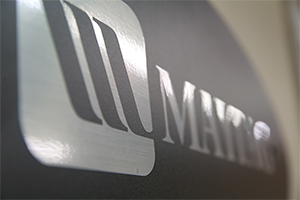 What do we have that you won’t find anywhere else? 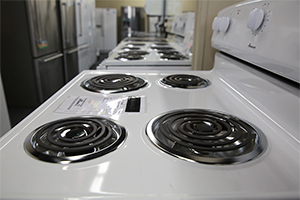 A full selection of propane fueled appliances for “off the grid”, electricity-free convenience. 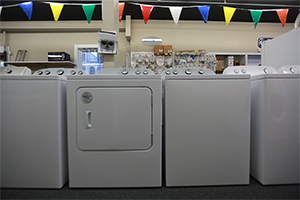 Maytag, Whirlpool, Amana, Crosley, Speed Queen Washers and Dryers, Unique (propane fueled appliances). 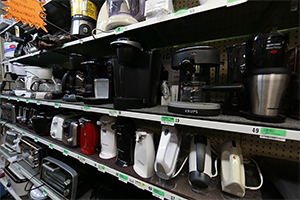 From air conditioners to dehumidifiers, microwaves, toasters, and coffee makers. If it’s small and makes life better we have it. Browse and even buy online, or get it today if you come in-store.